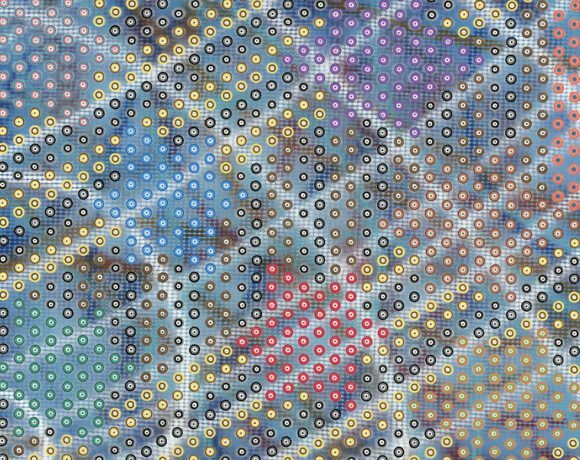 The Cost of Conservation and R..
A team of award-winning professionals, Michael and Elaine Joseph focus on current trends and technology to assist artists worldwide through their company, Artblend Inc. 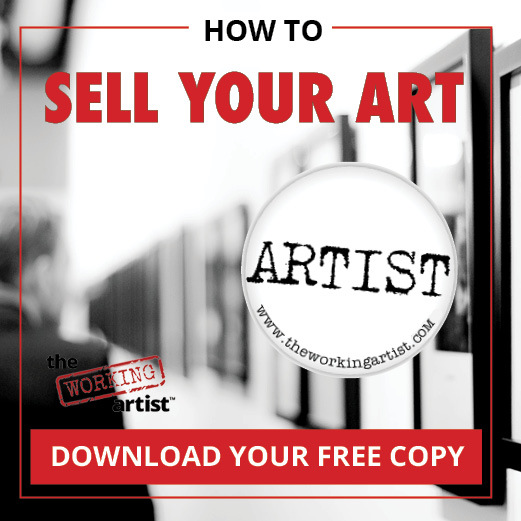 They use Artblend as a way to examine and redefine the traditional criteria for artists to run a successful art business. 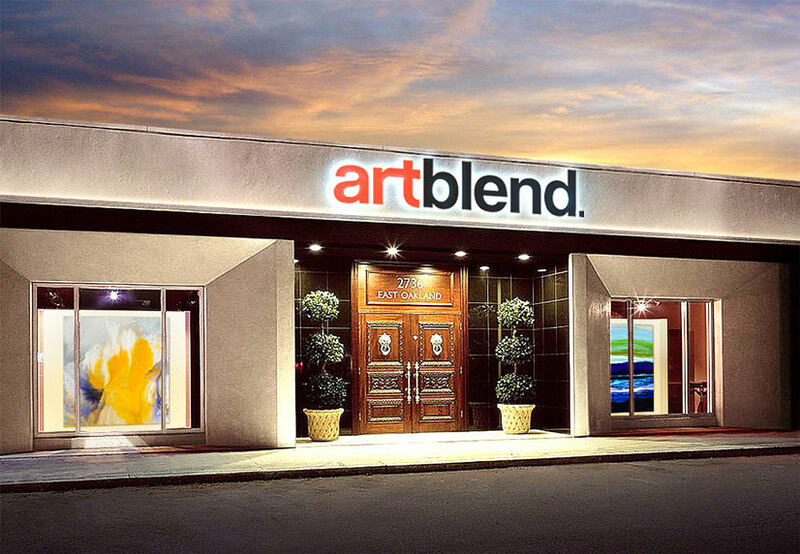 Artblend operates as a full-service, art-related business offering gallery and art fair exhibitions, marketing and promotion, book publishing, and magazine profiles to emerging, midcareer, and established artists from around the world. With Elaine as the president and editor-in-chief and Michael as the vice president and publisher, this duo has established a new paradigm in the art industry. Elaine and Michael met more than 27 years ago and have been together ever since. They were both highly successful during the 1980s with individual careers in the music industry. Elaine established herself with one of the top-ranking national record store companies, doing store management, promotions, marketing, and buying. Michael owned his own stage lighting and concert production company and an artist and tour management company that worked with local, regional, and national talent. 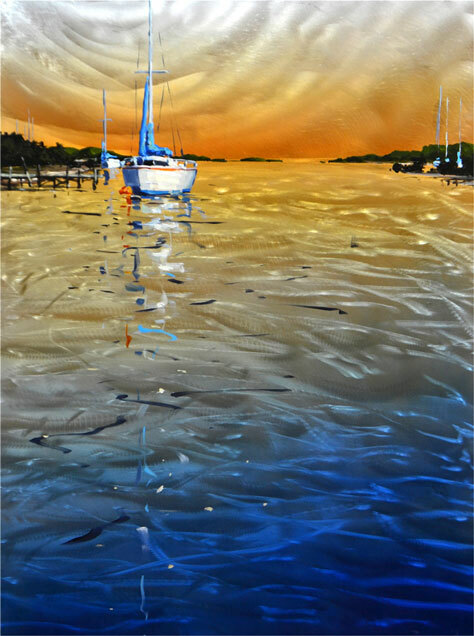 As the digital age came to fruition in the late 1990s, the music industry began to change, and Michael left his company to move to Fort Lauderdale, Florida, to pursue his passion for fine art photography. Elaine then joined as his business manager, and in 2005 they opened Artists Haven Gallery to exhibit and market fine art photography. Over the next eight years, they expanded the business, opening Ocean Wave Media and Ocean Wave Photography Gallery and launching Artblend magazine. 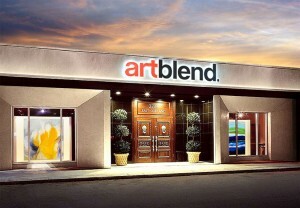 In 2012, they merged their companies, creating Artblend Inc., and moved into a brand-new, 6,200-square-foot facility. 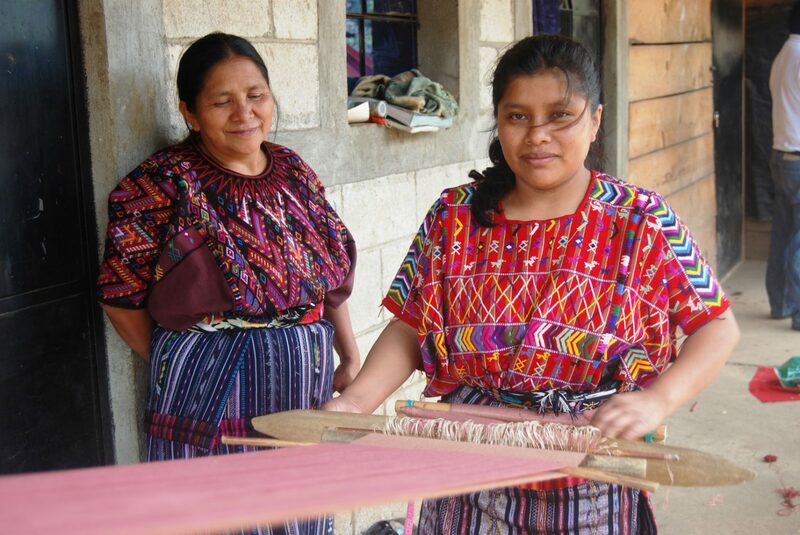 Since entering the business more than a decade ago, they’ve welcomed the occasion to share with their community, build lasting relationships, benefit charities, and support the arts on a global scale. Michael and Elaine recently shared their story and advice for successfully managing an art business using technology and media. 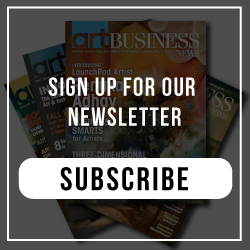 Art Business News: Can you explain a bit about how the idea for Artblend came into being and what aspect of the business you each focus on? Elaine Joseph: The idea of establishing our art business happened because I was managing Michael’s photography career and artists were constantly asking me if I’d be interested in managing them. 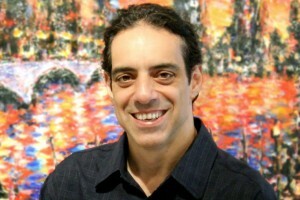 We enjoyed a lot of success with his career using our tactics and methods to get him in front of serious art buyers. The real strength came from exhibiting at the major art fairs and online marketing. Michael Joseph: In our company, Elaine operates what I consider to be the front of house. She is truly the COO and CFO [chief operating officer and chief financial officer]. Every successful company needs that rock. 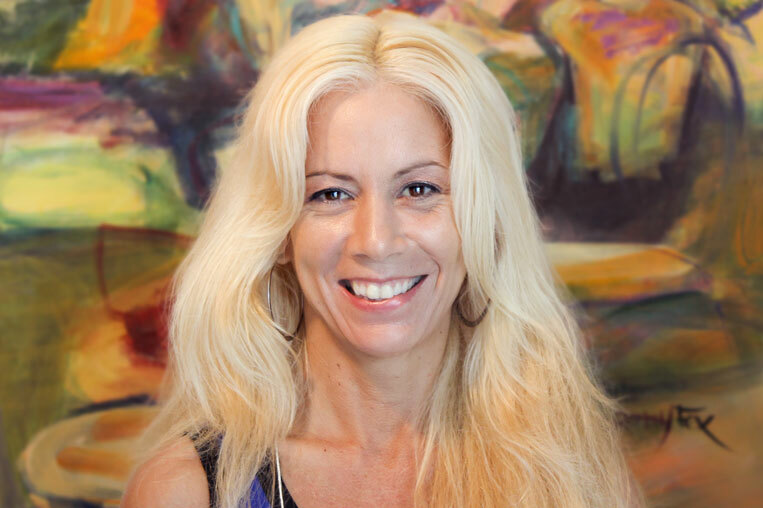 Since I am an artist at heart, it is natural that my position is primarily working one on one with the artists to do consulting and career coaching. I would be remiss if I did not mention our invaluable gallery manager, Sarah Emmets, who so wonderfully and faithfully handles all the day-to-day coordinating and logistics. ABN: What inspired you to want to help more artists in the areas of marketing, branding, web design, and the like? EJ: It was obvious to us both that many artists did not know where to turn to get professional help, especially from people they would find trustworthy, reliable, and sincere. Our experience in the music industry was not much different from that of the art industry. We are still dealing with talent, and talent needs to be managed. With management comes responsibility. It is really essential to understand that business is about building a lasting relationship. In our line of work, if done correctly, the line of where being a client ends and friendship begins is blurred. ABN: How exactly does Artblend help artists? What do you look for in the artists you work with? MJ: When I speak with artists, it is easy for them to relate to me. They will succeed if they develop a long-term strategy and plan for success. We never judge art. Art is subjective. For us, it is more about the individual and the building of a lasting relationship. We look for ambition, good communication skills, and candor. With that said, what we look for in an artist in one word is passion. EJ: We can best serve artists by listening to their needs, desires, and goals. 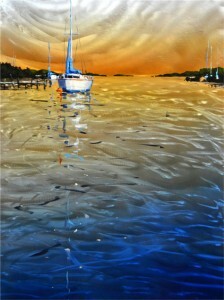 As a full-service art company, we are involved in many aspects of the art industry. We have formulated a plan for success devised from the history of Michael’s career as an artist. We have a system called the “six spheres of success.” This is a strategy for attracting art buyers through marketing and exhibiting. It encompasses all the techniques and tools that I used to launch Michael’s career. ABN: How many artists do you work with? EJ: Over the last 10 years we have worked with hundreds of artists from around the world. 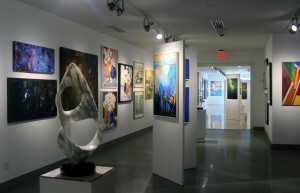 Artblend is a multifaceted art company with much to offer. 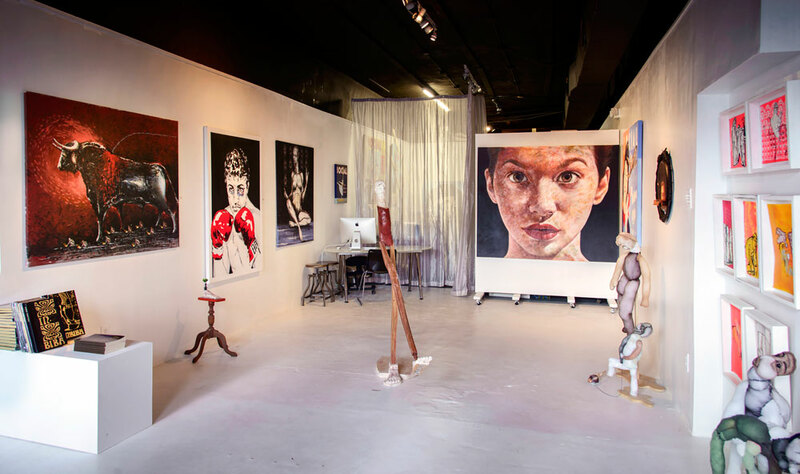 In our art gallery, we represent between 35 and 45 artists exhibiting with us full time. 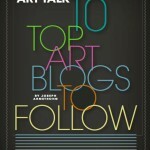 Our biannual publication, Artblend magazine, regularly has 20 to 26 artists featured per issue. 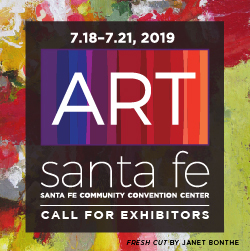 Our involvement at multiple art fairs each year involves us working with 20 to 40 artists per show. On top of that, you can add on dozens more artists that we do book publishing and marketing for. ABN: Can you share a success story from one of your clients? MJ: Some years ago, an emerging photographer approached us. He had a clear vision of what he wanted to accomplish, and he had a budget and was willing to invest. One of the first things we did was introduce him to one of our top corporate art consultants. In less than two months, he landed a huge commission job with her for five times the amount of what he had invested with us. 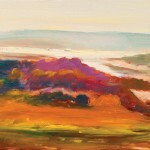 Today, he is a writer, an art consultant, and the owner of a popular online art gallery. And, yes, his photography career is flourishing. ABN: What social media platforms should artists be using, and how? EJ: Facebook, Twitter, Instagram, and LinkedIn are the crucial ones. They should be posting announcements of any events, exhibits, and happenings they are involved in. Keep your audience interested and following you by posting new work. By sharing something of interest that is beneficial to others, this will create more reciprocity. ABN: What are most artists doing wrong with their marketing and branding? EJ: I am not one to pick out things that are wrong. That’s being negative. I like to rather focus on the positive. What they can do is to be consistent and keep it simple and clean. The goal is to develop a synonymous name and art recognition. You have only one opportunity to make a first and lasting impression. You have to stand out and remain above your competition because, in the art world, everyone within three feet of you is your competition. ABN: How do you help an artist who is starting from scratch, truly working from the ground up? MJ: That is an area I know very well. When I was starting out as a black-and-white architectural fine art photographer, it was very difficult. I had far more rejections than acceptances. I know a lot about perseverance, commitment, and how to take constructive criticism. For those artists who are more advanced, of course, there is still plenty that we can do to help them as well. ABN: What are some successful things you’ve seen artists do on social media? 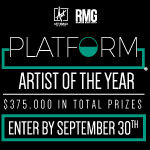 EJ: I like the interesting way in which some artists have created contests, with voting and such. This is wonderful because it can provide the artist with useful data to evaluate and adjust to. As an example, they can track what images, color trends, sizes, and subjects are the most popular. It is much like how a corporate business might use a focus group. ABN: Do you build the websites for each artist? 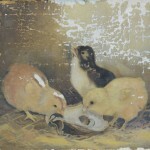 Do you manage them, or does the artist? MJ: We develop and build websites for artists as part of our services. It is essential today that an artist has a very good website. Their website should be “responsive,” which means it can be viewed on all devices, such as a phone, a tablet, a TV, and a PC. We can manage or they can self-manage their website. We use current WordPress technology that is fairly simple and easy to use. ABN: What are some effective ways for artists to use their websites? MJ: A website is an instant showcase of who you are and what you are all about. It is open 24/7, 365 days a year. Anyone can go online at any time and check you out, from anywhere in the world. It is so cost-effective and one of the best investments an artist can ever make. 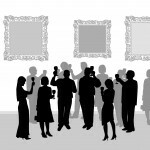 We discover over 90 percent of our artists from viewing websites. Conversely, nothing is more of a turnoff to us than a bad website, meaning one that is not functioning properly or has technical glitches. If you have those problems, forget about it; you lost us in the first 15 seconds. ABN: How have you found video to be effective for artists’ brands? Why types of content do you use video to promote? MJ: Video is the hottest medium today. Especially when it is on your website, video can increase your search engine optimization (SEO) radically into a top ranking position on Google and Yahoo. YouTube is also a phenomenon! ABN: What are three tips you’d give to artists who are just starting out and who want to build their brand or promote themselves? EJ: You must invest in your career for others to invest in you or even notice you. Successful people want to do business with other successful people. Building an art career is a marathon, not a sprint.